Hi and welcome to an excited day! 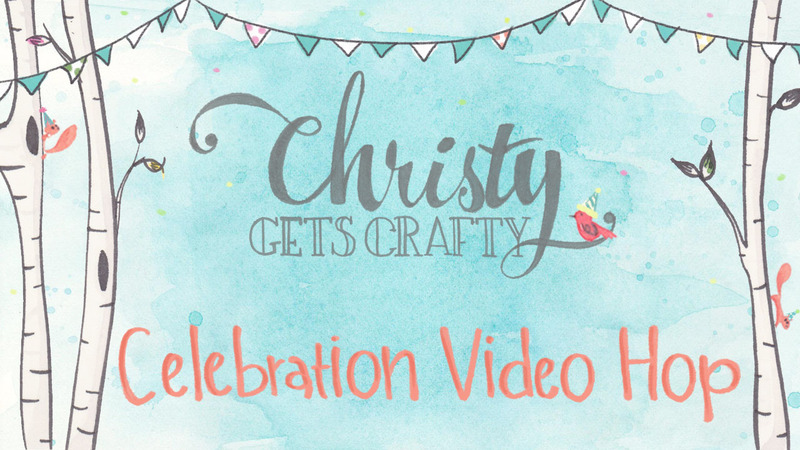 We are celebration Christy from ChristyGetsCrafty as she has surpassed 10 K subscribers on her Youtube channel! She has asked a few of us to help her celebrate this wonderful milestone, and I am so happy to be apart of this celebration today! 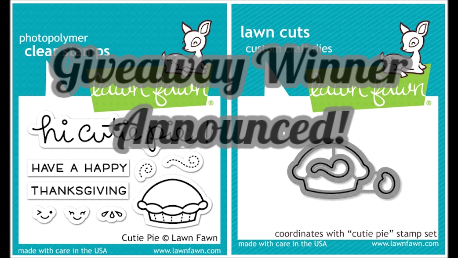 She has put together an awesome line up of talented card makers, and wonderful sponsors to give YOU the chance to win during the hop! Just be sure to hop along and leave a comment on all of the participants to be eligible to win the fabulous prizes up for grabs! Remember - if you don't comment, you won't have the chance to win! And, its free! WOOT! Christy asked us to create a celebratory card, so I did just that, and I used a lot of Lawn Fawn products as she loves Lawn Fawn as well as one other stamp set from WPlus9 whom she also loves! 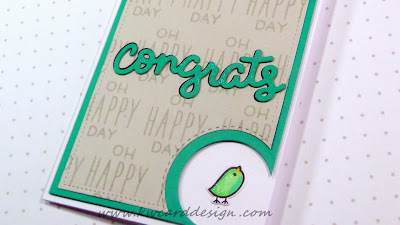 I created my own custom background with the "Oh Happy Day" sentiment and stamped that onto a piece of Fog card stock from Simon Says Stamp using the Manatee ink from Lawn Fawn. I decided I wanted to cut a circle element from my panel, so I also took a piece of Peacock card stock from Lawn Fawn and created a framed panel to allow my Fog panel to stand out more. 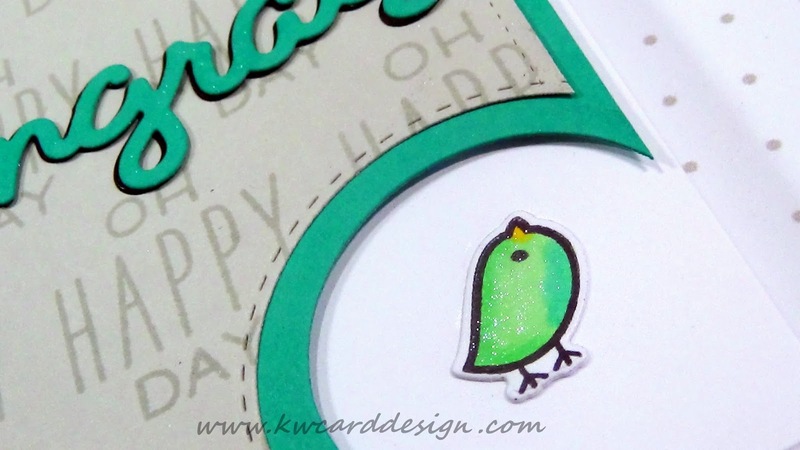 I stamped out one of my favorite bird images from Lawn Fawn, and did some very simple coloring with a few Copic markers, and then die cut him out using the coordinating die. I also used the Scripty Congrats Die from Lawn Fawn and used the same Peacock card stock and well as a piece of black card stock as I will adhere both of these die cuts together, and the black with create a drop shadow effect. I did add some shimmer to the die cuts before adhering them together as that was easier. I am the last stop on today's hop, so be sure to find out more details about the hop, including the sponsors and prizes up for grabs, be sure to head over to Christy's blog!! 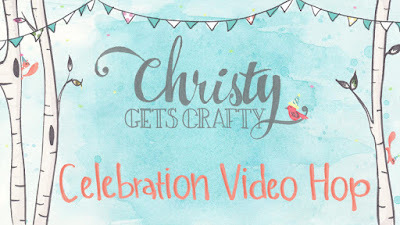 Congratulations again Christy! You deserve 10K and more! Hello all! Today, I am featuring some Right At Home stamps both from the new release and from a previous release. 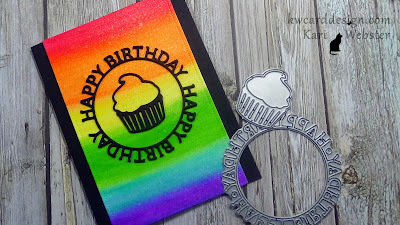 I love how that you can mix and match stamp sets no matter when they have been released, and make them work on your projects all year round. I wanted to feature the new set Find The Beauty, which is a lovely builder set with fun flower images. 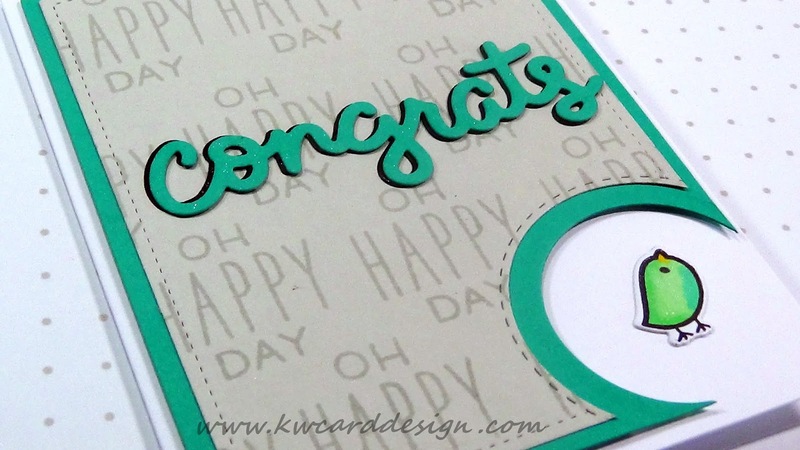 I started by die cutting a piece of smooth white card stock, and a scallop frame from Pretty Pink Posh. 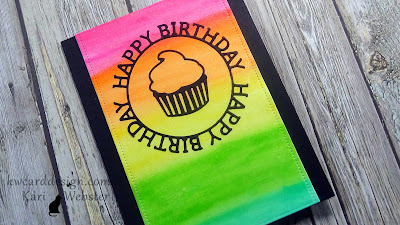 On my white card panel, I took one of the flower images and stamped down the main solid image flower, and then took the builder images for the flower and stamped them using different colors of ink to really make it pop. I wanted the center of the flower to stand out with the sentiment, so I stamped the middle flower accent, and took my powder tool to ensure that no embossing powder wouldn't stick to areas where I didn't want it, and then I used my Versa Mark ink, and stamped my image down, then coating it with Gold embossing powder and heat setting it. I wanted leaves around my flower, so I took another one of the building images that suppose to accent another flower, and turned it into leaves. I just made a mask for my flower and stamped my "leaves" to make it look like they were behind my flower. 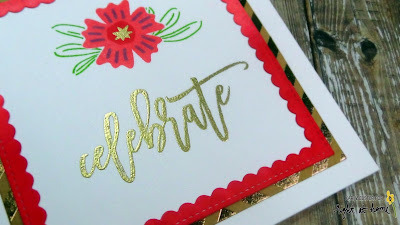 For my sentiment, I used the oh so popular Script Greetings, and used the Celebrate sentiment, and also embossed it in Gold embossing powder. 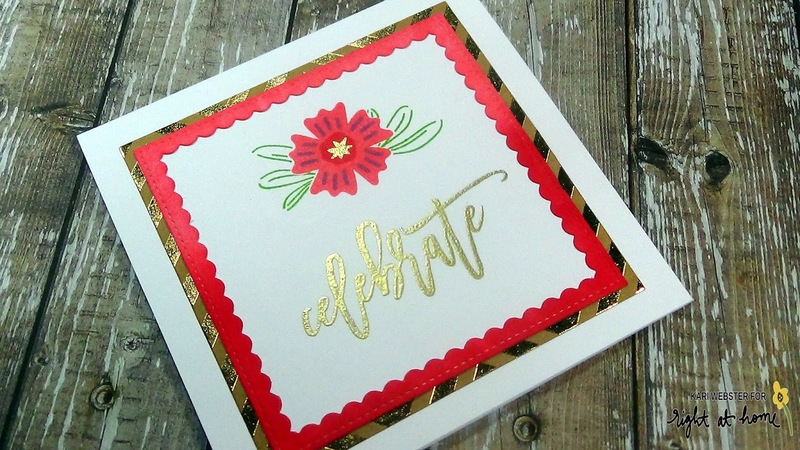 To finish up my card, I took the scallop frame, and inked around it with an ombre' look, and then adhered that onto a piece of kraft and gold foiled pattern paper to really set off the gold accents on my card. 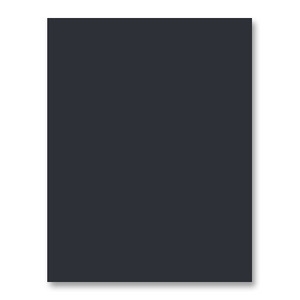 I adhered my main panels onto a 5 x 5 white card base. I wanted to keep it fairly clean a simple as I wanted my focal images to take stage! 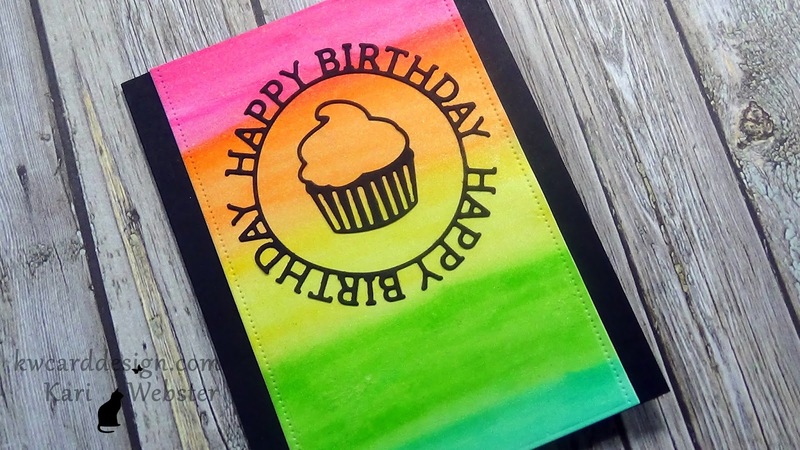 You can find the stamp sets and more of the latest release over at the Right at Home store!! Thanks for stopping by today! I will see you very soon! 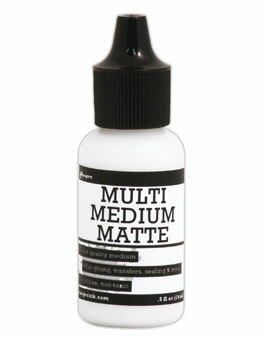 Hello craft friends! 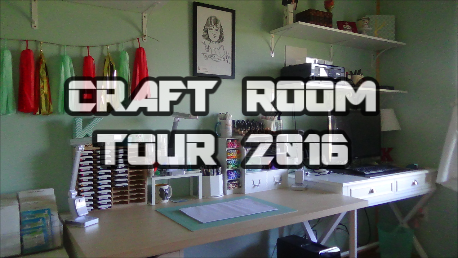 Today I have my long awaited craft room tour since renovating it this summer. I love my new space so much! It is a complete change from what I had before - new wall color, new floor, new craft desk...lots and lots of new! And, I couldn't be happier! I love the simplicity of my space, and the over all feel! I am happy to share it with you! The video is below for your viewing pleasure!! If you have an questions on anything, please feel free to comment below, and I will answer you as soon as I can!